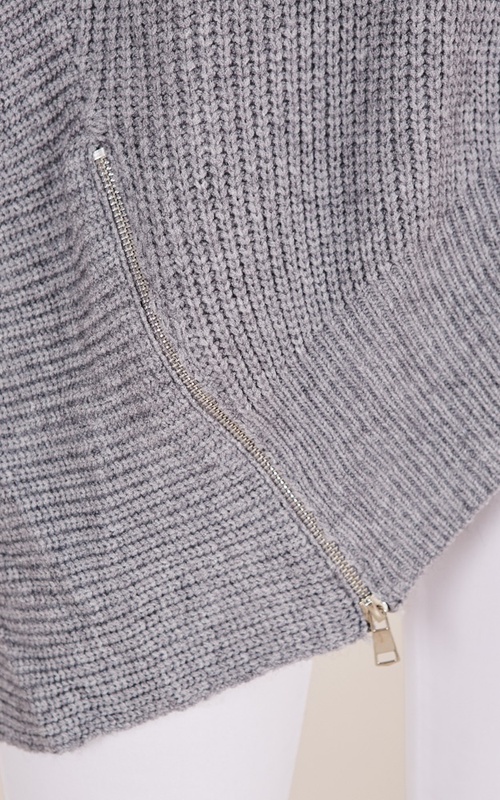 Embrace colder days in our Nothing To Hide knit! 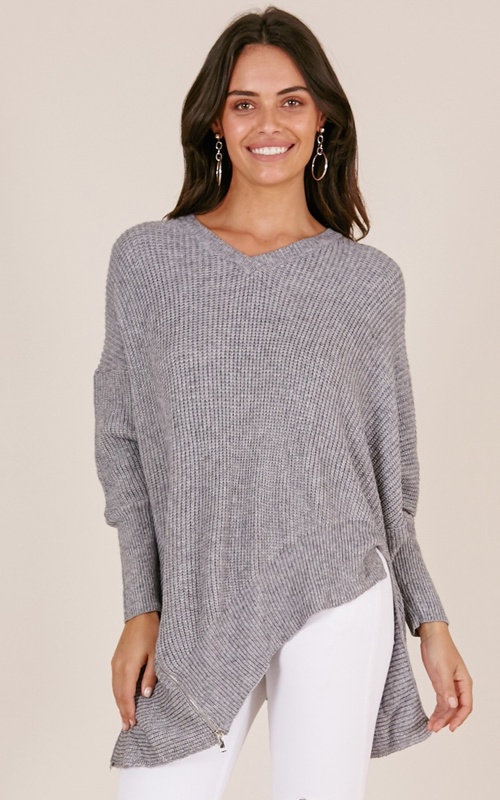 So cozy, and pairs with your favorite leggings or jeans. 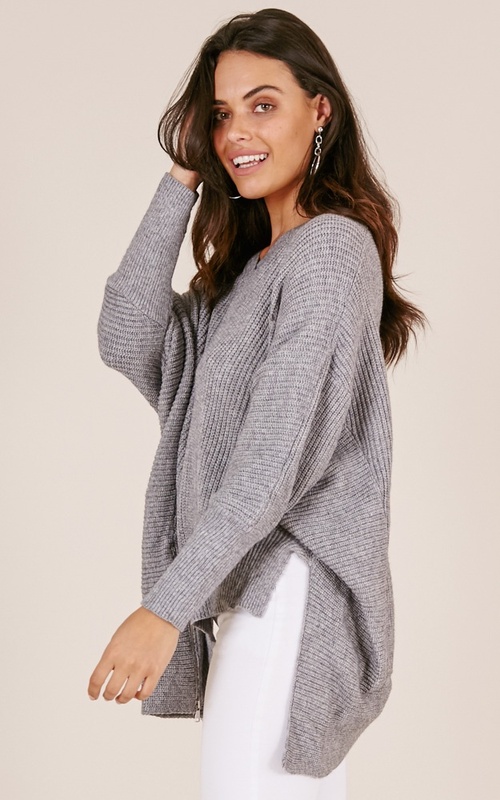 This is your Winter season staple knit!